Cross Solutions is proud of its innovation and as such, our leap into the emerging and disruptive technology. Drone technology is radically changing the survey landscape allowing us to do more in less time. 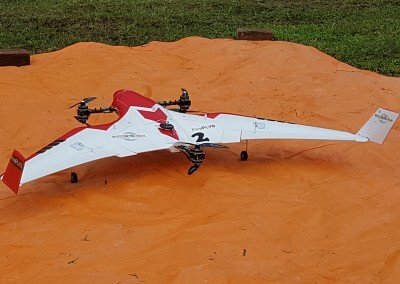 So what’s an RPAS, you ask? For instance in Australia particularly, RPAS is the correct acronym for describing a drone. 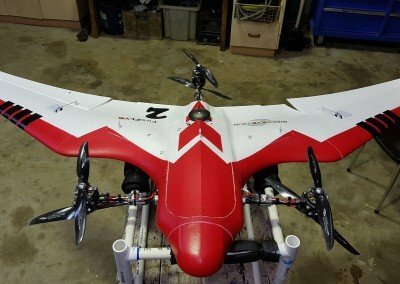 It stands for Remotely Piloted Aircraft System. Namely, RPAS operators in Australia, that wish to perform paid work for commercial purposes, are required by the Australian’s governing civil aviation authority (CASA), to be certified. This certification known as a ReOC, occurs at the business level, with the approval of a management system and chief pilot. In addition to this, all operators or pilots, are also required to hold a remote operators license. Notably, it can only be obtained from a CASA registered provider. For this reason, Cross Solutions has both certified pilots and it operates with a ReOC. This gives the piece of mind, that we both operate safely and within the guidelines of the law. Our specialized drone hardware is a first for the NT and most of Australia. 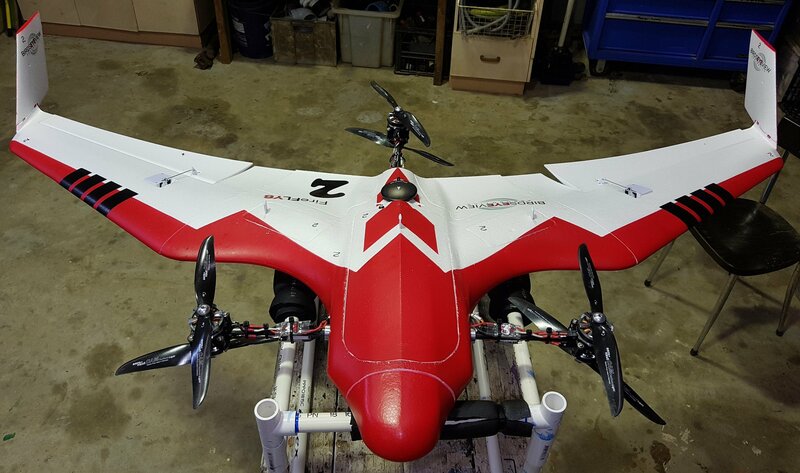 Furthermore, it can provide solutions and efficiency that other RPAS service providers just can’t offer. 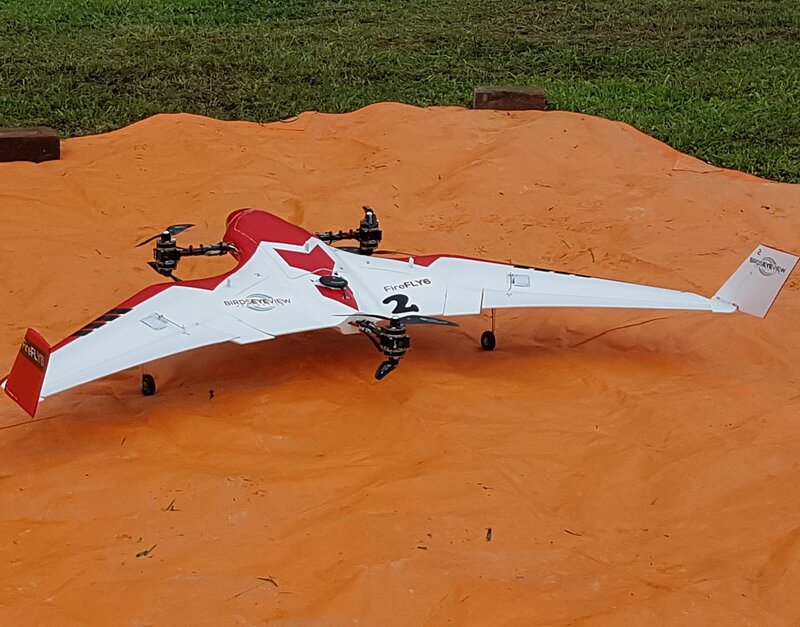 Developed in the US and upgraded with additional advancements in drone and positioning technology. 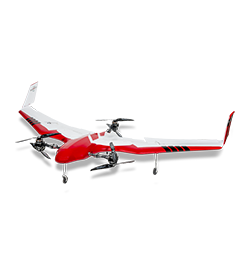 Our vertical takeoff and landing fixed wing platform, the Birdseye Firefly6, excels at missions requiring large areas to be flown. Furthermore, covering up to 80 hectares in a single flight, we can quickly and efficiently map your chosen area without the need for a large takeoff and landing area. Furthermore, our multi-rotor systems the DJI Inspire 2 are a flagship cinematography all-in-one system, that provides incredible functionality. 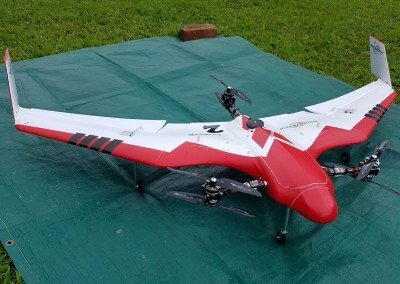 With dual camera and controller configuration both with live HD video streaming, the pilot can fly in difficult to manage environments, safely. All while the camera operator can independently get the shots you need. NIR and NDVI image capture for vegetation monitoring and health assessment. Structure inspection with 4K video capture & live video HD video feed. 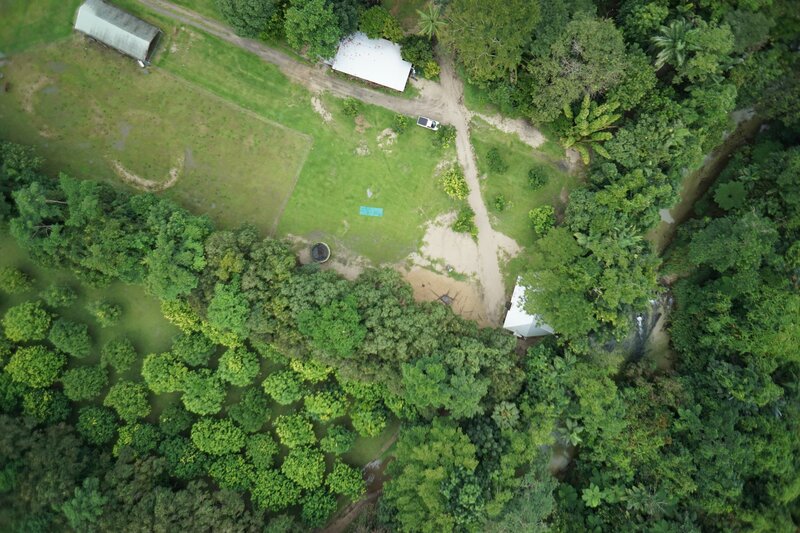 Firstly a drone captures imagery in 3 to 5 different bands or wavelengths of light. After which, processing begins to calculate measurements from the images. These measurements are used to rectify the images to provide less vertical distortion, while also giving the images a third dimension. In contrast, imagery from satellite or fixed-wing manned aircraft are also processed in a similar manner. The key advantage for drone products is the resulting high-resolution of the produced imagery (which can be as small as 1cm per pixel). This then produces dense point clouds that are millions of coordinates in 3D space. Finally, the point cloud is taken into a preferred CAD software or used to produce other types of models. Namely, digital elevation models (DEM) or irregular triangular networks (TIN). In addition, a drafter can extract the location of features straight from the imagery or alternatively from the point cloud. 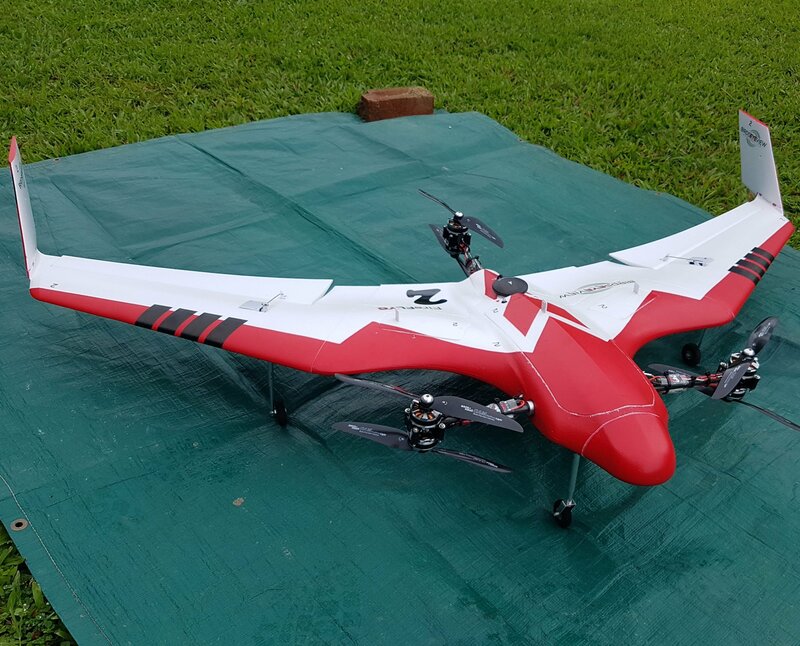 In fact, when more than 3-bands of the regular Red, Green and Blue visible spectrum of light are captured by the drone, other products are able to be produced, namely vegetation health maps. For example, if near-infrared light, is captured along with other bands of visible light, an analysis is then undertaken to get indicative maps of vegetations chlorophyll and thus health. Known as an NDVI analysis this heatmap is used to monitor vegetations capacity to absorb light and therefore grow. If required. other forms of vegetation analysis and products are available when using combinations of different bands of light. Be sure to contact us if you have any further questions or enquires about this service or if this topic interests you further be sure to check out our company news page or some of the projects we have conducted at our projects page.